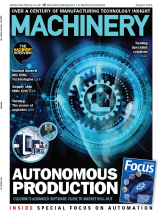 In a two-year project, German machine tool builder Gebruder Heller Maschinenfabrik (UK office: https://is.gd/fapeva), in Nürtingen, Germany, has worked with Siemens in developing a cloud-connected condition-monitoring app that can either provide customers with highest system uptime for the machines that they have purchased, or, additionally, can allow them to pay for the use of the machines without buying them. The app, which includes digital services that drastically reduce maintenance, repair and production costs, makes use of Siemens’ MindSphere cloud platform. When Heller service technicians reported that customers were also looking for a solution in this area, this motivated Zapf’s department and the Service Product Development departments, with the idea for the Heller Services Interface app born. The app visualises the status and operating data of machines in a clear and transparent interface. Zapf and his team asked themselves two critical questions in this project: how do app users, that is, customers, get the machine data to their browser-­based device; and what about industrial security in this area? Sinumerik Integrate, which requires Simumerik Operate or HMI Advanced or machine PC (more information: https://is.gd/mecuji), makes critical machine status and operating data available in the cloud – via MindSphere. Some customers have been testing an initial version of the app since May last year and it was announced publicly at the EMO exhibition in Hanover last September, in association with the ‘HELLER4Use’ service. In the future, customers will have two options for using the new app. On the one hand, they can conclude a comprehensive service agreement as part of Heller TPS options, which Heller offers for all its machines and which, where required, can include retrofitting existing systems. Under this agreement, customers receive the Heller app, which enables a transparent presentation of all the primary production and maintenance data. Heller does all the maintenance work itself, because the machine tool manufacturer can also use the app to maintain an overview of all of its customers’ machines and their respective statuses. If maintenance is necessary, or if there is an unexpected machine overload, Heller can intervene immediately. Heller’s thinking went further for the second option, however, in an effort to reach more customers, particularly those for whom the purchase of a machine tool is a major financial burden. So the machine usage model Heller4Use was developed. 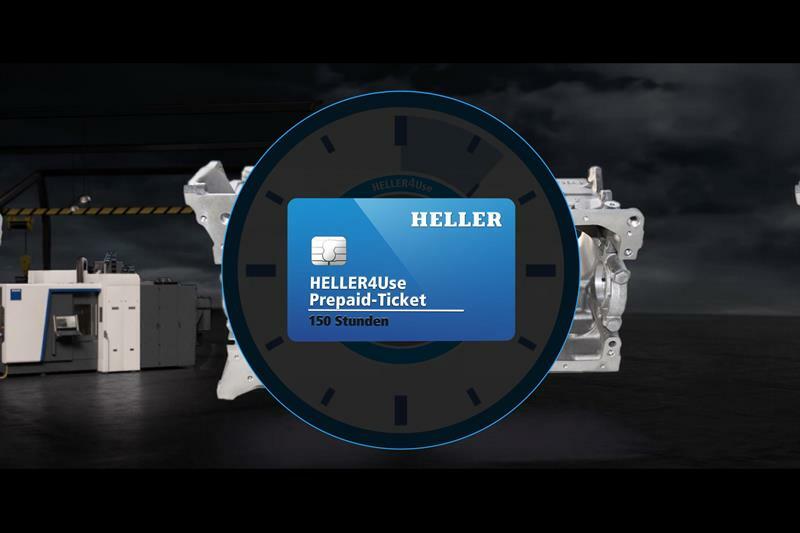 With this Heller provides its customers with its machines and ensures 24/7 system availability with the new app. Ultimately, customers only pay for the time during which the machine is running, which allows them to reliably calculate costs. The required machine data is collected, evaluated and provided to a digital billing system using its existing ‘Heller4Industry’ functionality. A prepaid ticket scenario is part of the system.